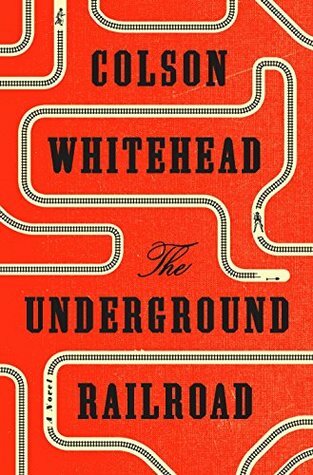 This is a brilliant novel that employs devices of magical realism to chart one woman's treacherous odyssey as an escaped slave from antebellum Georgia. Cora's journey (facilitated by a literal underground railroad) is an exploration of American white supremacy in all of its forms, from paternalistic condescension to systematic genocide. Through Cora, we witness how the institution of slavery poisons everything that it touches, including the ideals on which the nation was founded. The book also challenges the reader to ask whether anyone can ever truly escape slavery. This is not a comforting book, but it makes for compulsive reading. I tore through most of it in a weekend. I'll be sure to add Whitehead's other books to my ever-growing "to read" pile.